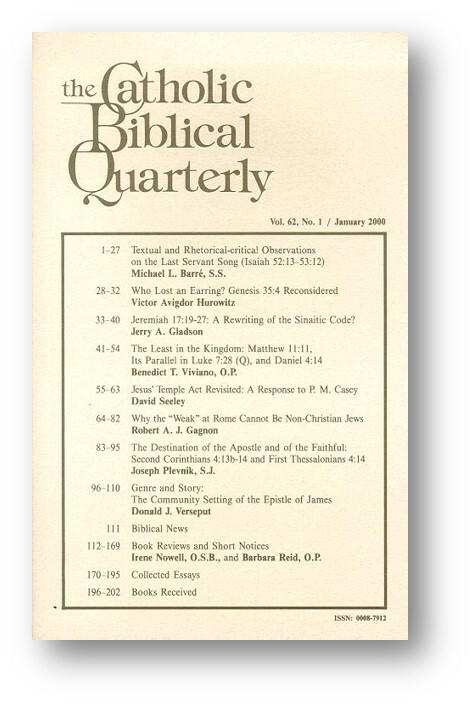 CBA no longer is managing subscriptions, though dues paying and Life members will continue to receive The Catholic Biblical Quarterly as a membership benefit. 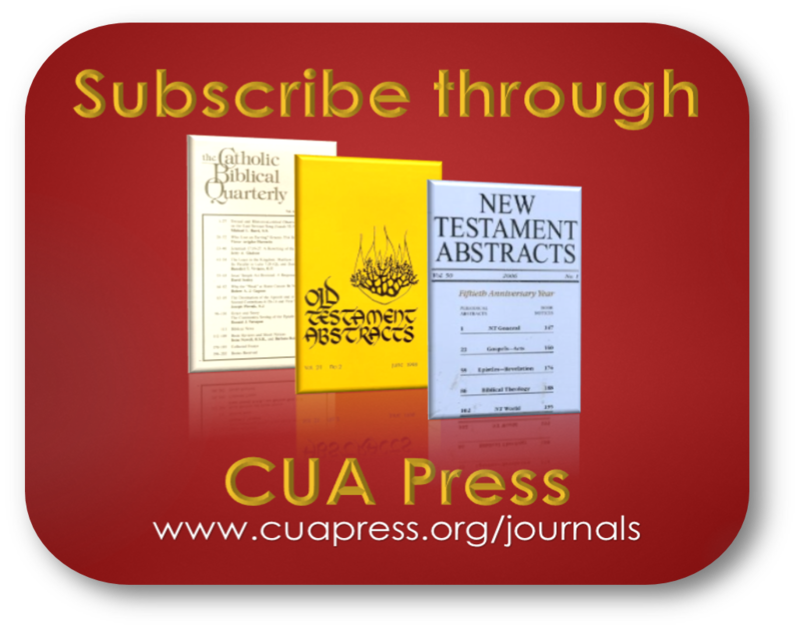 As has been reported earlier, CBA has contracted with The Catholic University of America Press (CUAP) to gain access to the subscription services of Johns Hopkins University Press (JHUP). 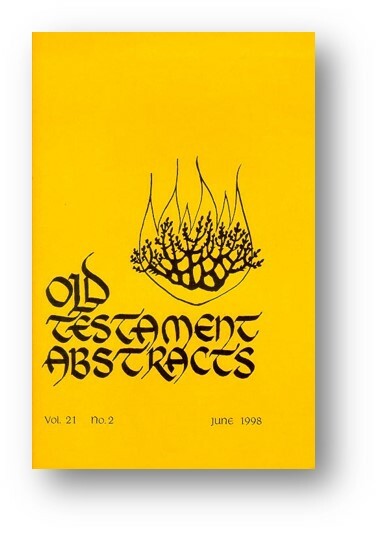 CBA continues to publish The Catholic Biblical Quarterly (CBQ) and Old Testament Abstracts (OTA), but subscription services now are being handled by JHUP and fulfillment services now are being handled by CUAP. CBQMS no longer is available as a standing order. See below. CBA members in good standing will continue to receive CBQ through their membership and have access to CBQ online when logged into this site. FOR NON-MEMBER SUBSCRIBERS: Those who have CBQ subscriptions should receive renewal notices from Johns Hopkins University Press (JHUP) . You also may click on the button below for more information or on the image to the right to go straight to the order menu. CLICK HERE to subscribe to CBQ. 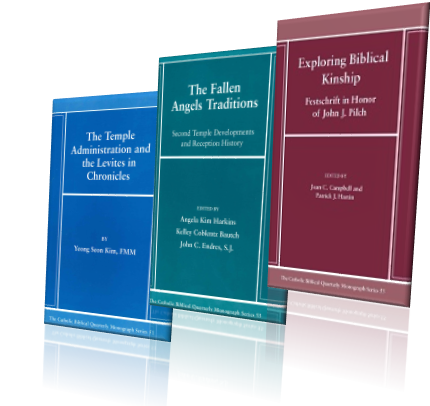 Those who have OTA subscriptions should receive renewal notices from Johns Hopkins University Press (JHUP). You also may click on the button below for more information or on the image to the right to go straight to the order menu. CLICK HERE to subscribe to OTA. The NTA publisher, Boston College School of Theology and Ministry, has also signed a contract with CUA Press, The publishers have indicated that the publication of the last issue of NTA for 2018 will not take place before December 2018. The first issue of NTA for 2019 will not appear before April of 2019. 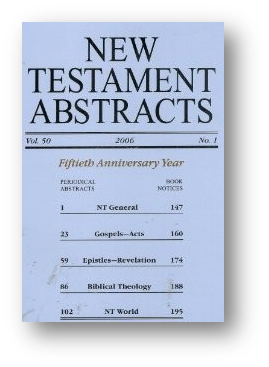 Claims for NTA 2018 issues should be made to NTAbstracts@bc.edu. CLICK HERE to subscribe to NTA. Standing orders for CBQMS no longer exist. CBQMS sales and distribution is being handled by Hopkins Fulfillment Services (HFS).